6339 Griffin Road Brooksville, FL. 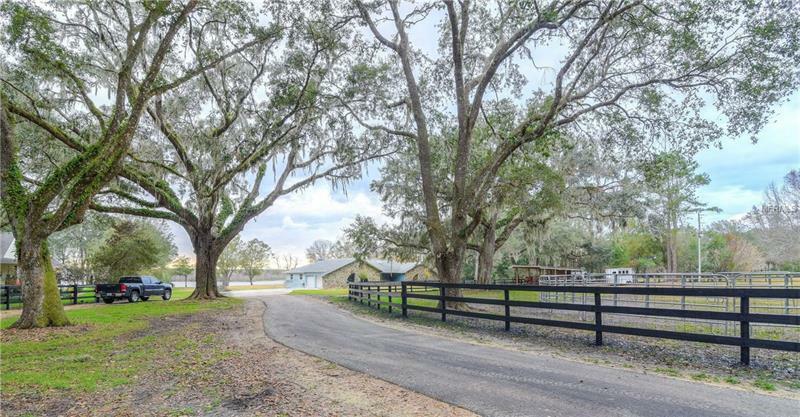 | MLS# E2205649 | Real Estate Sales & Property Mangement in Dade City, San Antonio, Wesley Chapel, Brooksville, Homosassa, & Bushnell. What a great place to live! Five bedrooms, 4 full baths, lakefront (no public access) pool, horse paddock with stalls. Quiet country living but only 4 miles to Publix. The house was totally redone 4 years ago with the best kitchen you can find, wood floors, crown molding. Integrated generator so you are never without power. High speed internet and cable with Spectrum. Pictures say a thousand words, take a look and make an appointment to see it. Additional Water Information: Private Lake, no public access.